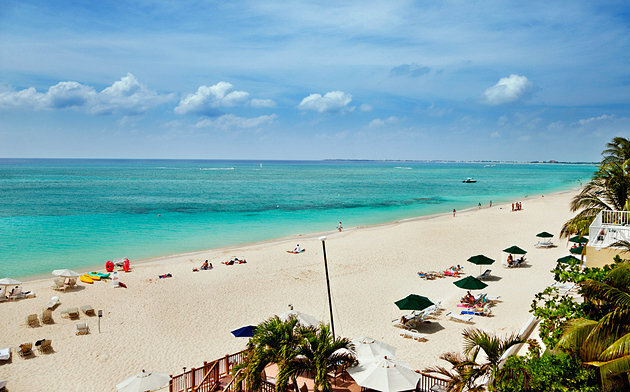 The Cayman Islands have become some of the most popular Caribbean destinations, which includes Grand Cayman, Cayman Brac, and Little Cayman. 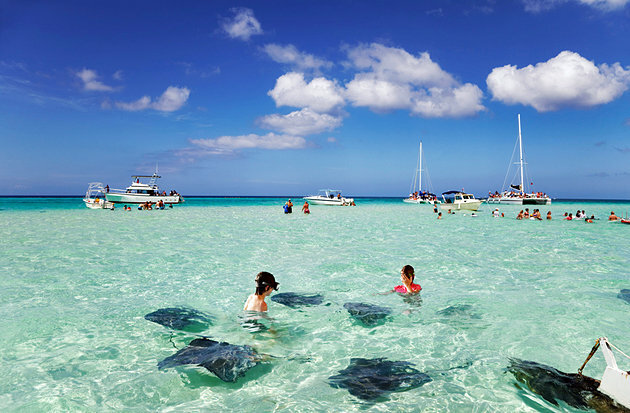 The Cayman Islands offer an excellent mix of natural wonders, cultural treasures and signature experiences to visitors for an active vacation: snorkeling, sailing, diving, hiking, golfing. Plan your Caribbean family vacation around some of these enticing activities.